08+ Scion xB Nitrous System. Aftermarket Nitrous Kit for Scion xB2. 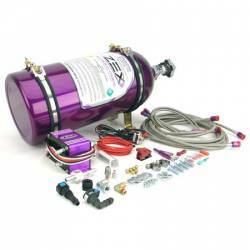 A major power adder; Nitrous Systems from Nitrous Express and Zex are available. Bolt on 75HP with a Scion xB2 Nitrous System from FastScions. In stock and ready to ship!